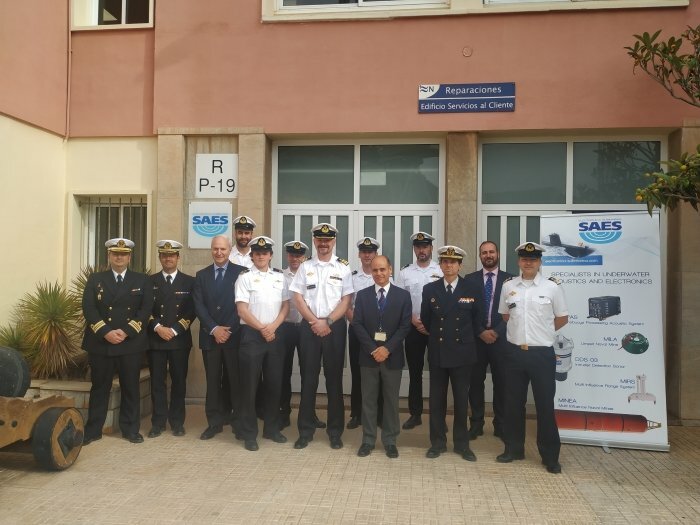 SAES has received this week the visit of the Royal Navy of Norway, specifically a delegation from the course of Mine War of the Maritime Warfare Center of that country. Norway is a country with a long tradition in this area of the Naval War, which has both Mine Action units and surface ships. 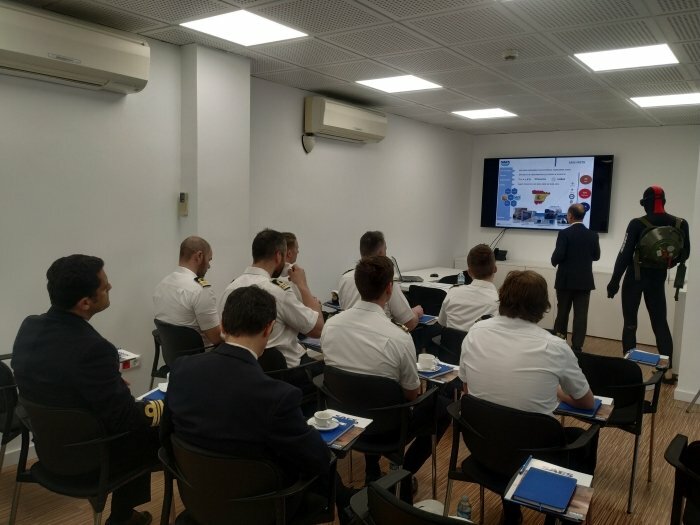 The Head of the delegation highlighted the advantages and facilities for the Spanish Navy of “having a company like SAES whose know-how and support are of vital importance” according to his own words. 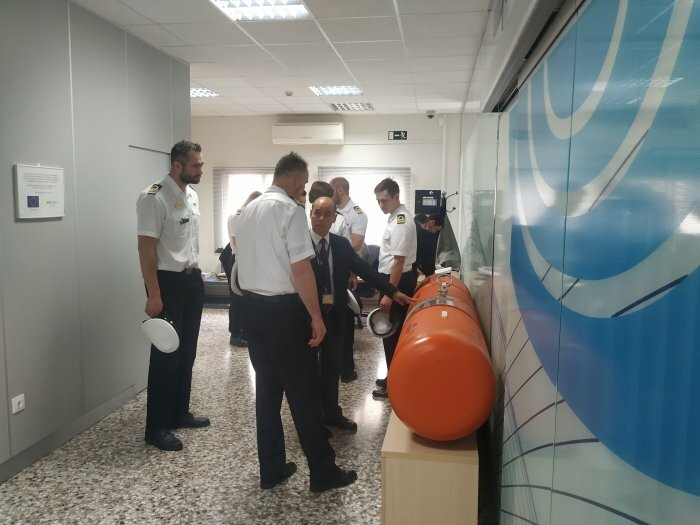 The delegation of the Norwegian Navy not only showed interest in naval mines, but also in the MIRS system for the acquisition of ships’ influence signatures. The experience and knowledge in ship signatures are essential for the planning of naval combat mines, which makes MIRS a system of strategic importance at the service of navies. The President of SAES takes charge of the managing functions.